Flash news - Daily and weekly Updated Announcements!! Welcome to the Brewton Local Area Swim Team. Our team is a year-round competitive swim team, and is a member of the USA, NASA, SES and GCAAL swim team programs. Our Goal, is to teach proper swim techniques, introduce competitive swimming, and promote a fun, healthy and structured program for your child. It is the responsibility of the swimmer to have fun, work hard to improve, listen carefully to their coach, and above all never say “can’t”. The swimmer must also attend practice, bring swimsuit, towel and goggles. 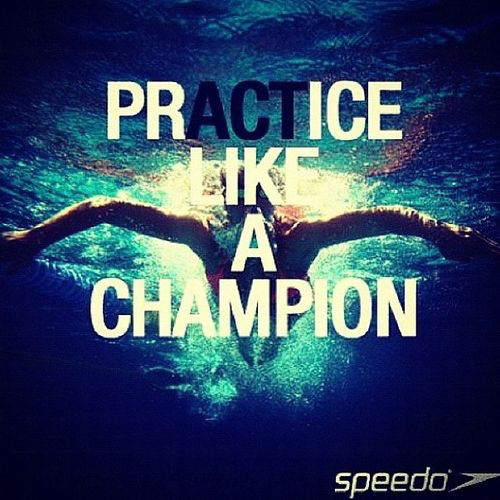 Each swimmer should come to practice ready to work, striving hard each day to improve. Always arrive at practice on time - dressed and ready to enter the pool by 3:45day! Do not play during swim practice, often times the coaches will do fun game type events at the end of practice, when time allows. Encourage and cheer for your teammates, negative comments and bullying is not allowed! Try to do the drills your coach asks of you. Some are difficult, but “can’t” isn’t in a Tigershark's vocabulary, we use I will try instead! Keep a winning attitude and be willing to learn! It is the responsibility of the parent to support the coach, pick up your swimmer on time, respond to notes or requests from Coaches in a timely manner, and above all cheer and support your swimmer at practice, home, and especially at swim meets. 1. Each child will receive 3 warnings from the Coach or staff if they break a team rule. 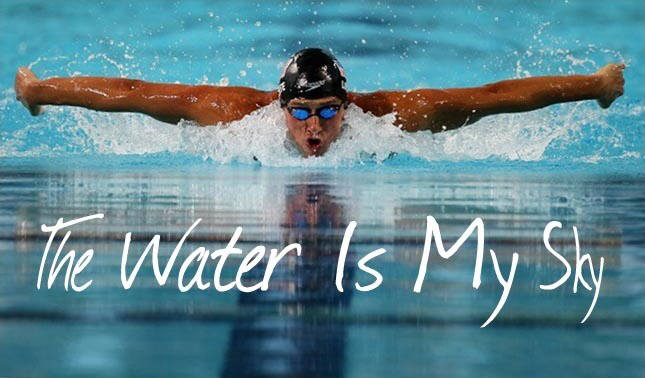 So, each swimmer has 3 opportunities to improve his/her behavior. 2. After the 3rd warming, if a swimmers breaks another rule or misbehaves, such as yelling at the coach, getting into a verbal or physical altercation with another swimmer, or not listening, the child will be dismissed for the remainder of the day, and the parent contacted. 3. If continued bad behavior occurs, swimmer will be suspended for a day from practice and further action may occur with the continuance of the unhealthy behavior. Hopefully, our Tigershark's will not have to be subjected to the above discipline procedures, but we do have them in place non-the-less. Why does the coach have my child using a noodle or kickboard? The most important source of propulsion through the water is the swimmer’s kick. Without an efficient kick, the swimmer’s legs will drag through the water like anchors and hold him/her back. You may notice that the slower swimmers often seem to be kicking harder than the faster swimmers. Unfortunately, you can work very hard at kicking, but if you are not kicking properly, you’ll never improve. The kick-board is used to help the swimmer focus on their kick, and often times the noodle or swim belt is used to stabilize a swimmer in the water, so the are able to concentrate on learning how to do the proper kicking technique and or stroke technique. What strokes will be used in competition? All age groups will use the 4 basic strokes: freestyle (Australian crawl), backstroke, breaststroke and butterfly. There will be individual events for each stroke with the length varying for the different age groups. The individual medley or IM will also be used in competition, which includes all strokes performed in a proper order of butterfly, backstroke, breaststroke, and freestyle. Also, the medley is used when performing some relays and the order then changes to back, breast, fly then freestyle. Why do some of the strokes the coach has my swimmer doing in practice look so much different from the strokes in competition? Many people who want to swim faster, simply try to increase the speed they turn over their arms. If you have ever watched swimming competition, you may have noticed that the fastest swimmers seem to be moving their arms slower than the others. The secret to faster swimming lies not in making your stroke faster, but in making it more efficient. The drill your coach has your child doing, is an attempt to improve their stroke. One such drill is the single arm drill, which is a great way for swimmers to increase the length and efficiency of their stroke. Believe me, your coach has a stable full of drills, that are used to work different areas of your swimmers stroke, all of which are to make your swimmers faster and technically correct. Why does my child need goggles? It is difficult to learn to swim when you are continuously wiping water from your eyes. It is also hard to learn to do a flip turn correctly when you cant see the wall. Does my child need a cap? When will my child be ready to compete? When your swimmer can swim the entire length of the pool, he or she is generally ready for competition, however, your coach may want to wait until your swimmer is ready for competition and doing at least 3 or the 4 basic strokes legally before going to a meet. In the summer for league meets - insurance fees are included in your summer fees as wells as all dual and tri meet fees, however, championship meets and all USA meets do have meet fees for entrance to the meet, and all swimmers must be USA swimming registered to compete in USA sanctioned meet. This registration is an annual fee for insurance, etc. and is currently $72 for the 2019 year. When are the meets, and when do I let the coach know my child will swim in the meet? During the Fall/Winter/Spring months, most swim meets are held on the weekends beginning Friday afternoon and usually running through Sunday, meets are not a requirement, and attending a meet does not require going all three days or if a Sat. - Sunday only meet, both days. Summer meets, however are also held during the week, but only in the afternoon, so parents have time to get there to see their children swim! We have sent meet schedule, and although it is subject to change, if we do not have enough participating to go to the meet, if another arises that will be better for the team as a whole, it is usually followed very closely and not many changes are made. We will ask approximately 2-3 weeks prior to the meet to double check meet attendance of a USA meet, and 2-3 days for a summer meet. Once a meet is confirmed, whether your child attends the meet or not, fees are still required. This is a meet requirement imposed by Southeastern Swimming, not just a team requirement. Things have changed a lot over the years in swimming. New drills have been introduced and developed by the coaches to improve swimmer’s strokes. Strokes that were legal in the past are no longer legal, and things that were not allowed in the past are now often times legal. Your coach is well trained and aware of the rule changes, and their number one concern is the success of the team as a whole, and of course the swimmer individually. LET THE COACH BE THE COACH. If you plan to coach your child, there’s no need for him/her to be on the swim team. Your job is to encourage your child and be his/her number one cheerleader. If you have any questions or concerns/complaints, please address them to the coach first. If not answered to your satisfaction, address it to the Head Coach/Club Owner, Angel Boyd.